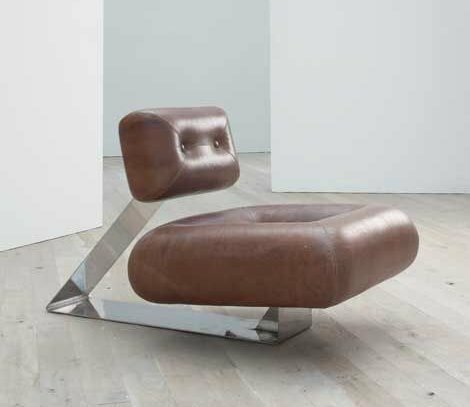 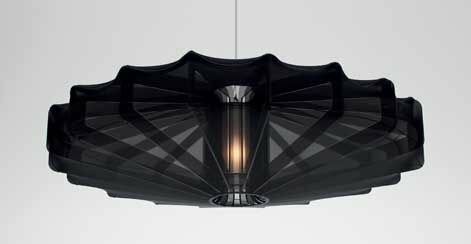 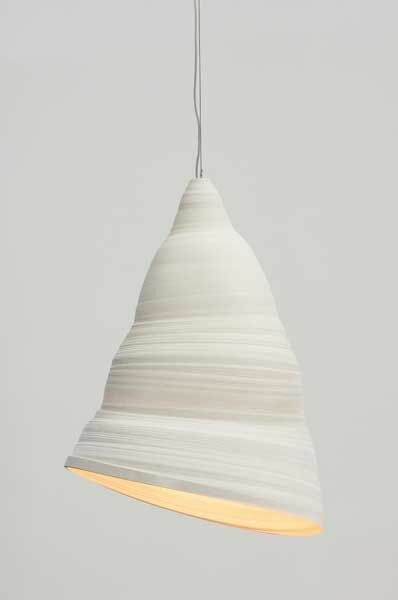 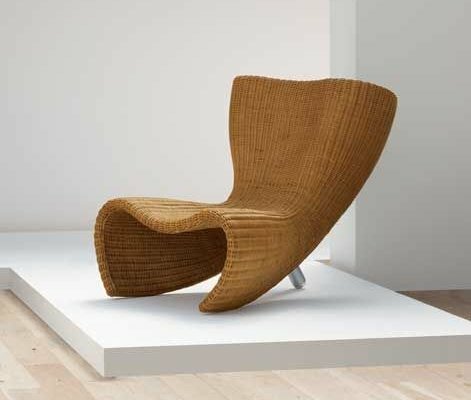 The contemporary design auction house of Phillips de Pury are holding an auction in London on September 25th. 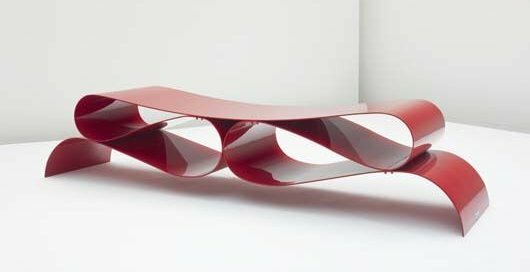 As can be expected from any Phillips de Pury auction, it will be filled with rare and important works by a variety of leading designers. 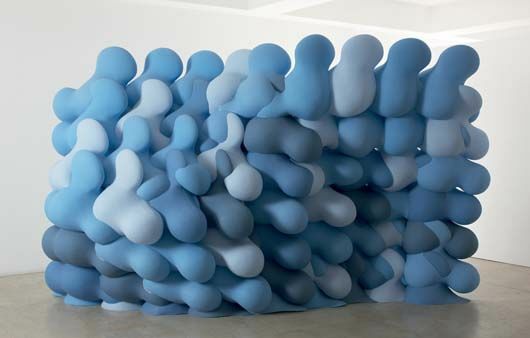 Visit the Phillips de Pury website – here.